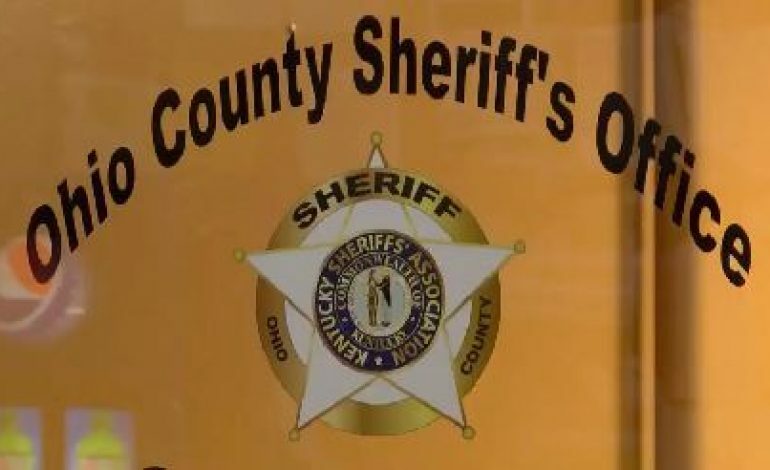 A man is charged with first degree assault in connection to the death of a man in Rosine, Kentucky. Wednesday night, the body of Johnnie Hayes was found in the driver’s seat of a car outside of a home in Rosine. Authorities believe the home belonged to Hayes’ significant other. The suspect, Adam Lacefield of Caneyville, was already behind bars on unrelated charges. He’s now facing an assault charge in connection to Hayes’ death. Police say Wanda Ferguson and Mandy Decker are also facing charges in connection to this case.